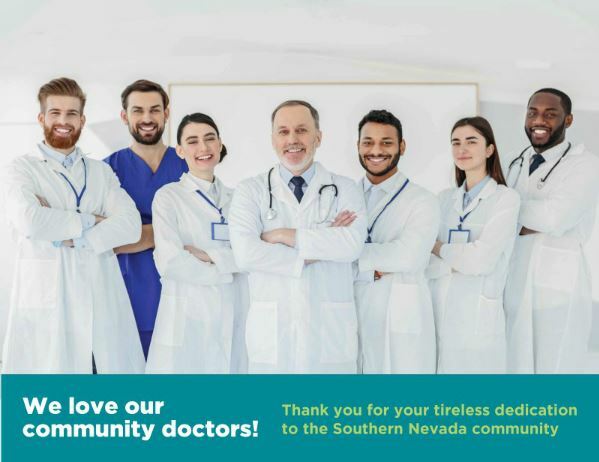 Part of what makes the Las Vegas medical community so special is the tireless dedication of our local doctors, nurses, and support staff to the health and well-being of our community as a whole. 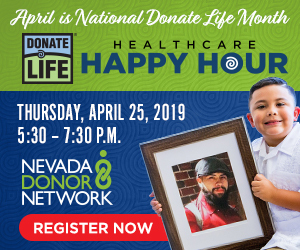 On the job, you put your patients first and provide world-class medical care that truly changes life. Outside of work, many of you lend a helping hand to the amazing local organizations who strive to offer invaluable services and resources to those who need it most. And we just want to say, thank you.